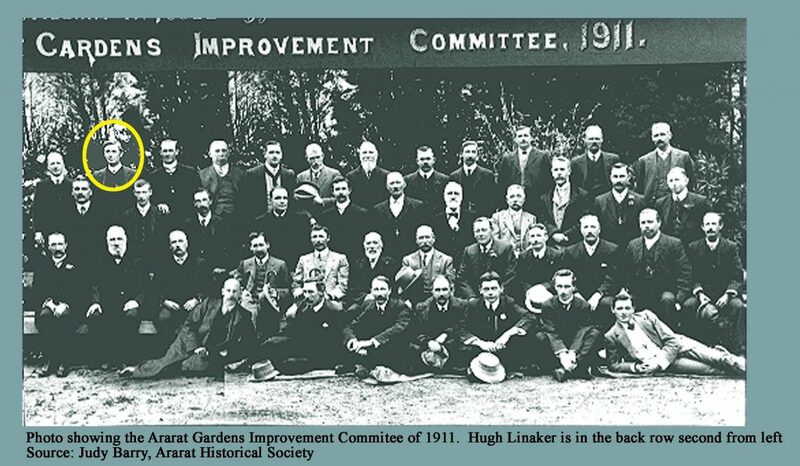 Mr Hugh Linaker (1872 – 1938) is regarded as a horticultural pioneer. His career, working in local and state government extended from 1889 to 1938. 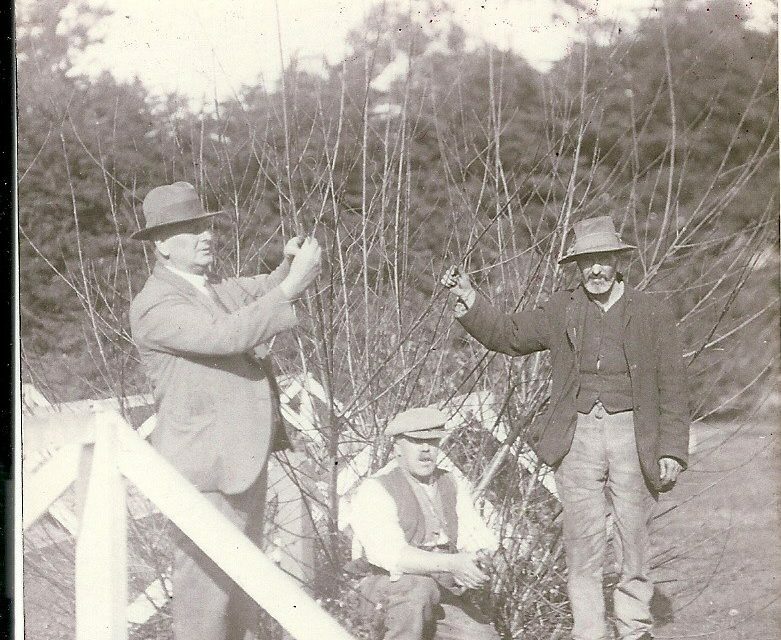 He worked in Ballarat East (1889 – 1901) and Ararat (1901 – 1912) as the Curator of Parks and Gardens before working with the Victorian state government (1912 – 1937) as Landscape Gardener, Department of Mental Hygiene, earlier named, Lunacy Department / Hospital for the Insane. 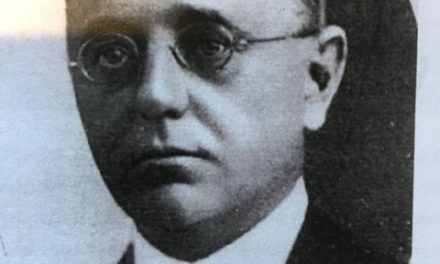 Dr. W Ernest Jones (Victoria’s first Inspector General for the Insane), lobbied strongly for the appointment of a landscape gardener to be based at Mont Park. 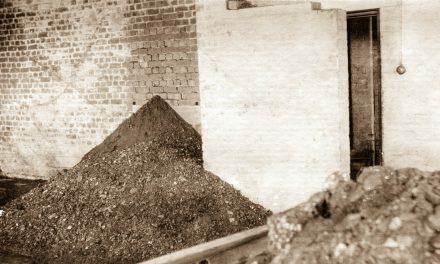 Dr. Springthorpe, Sir John Monash (war hero, engineer and chairman of the State Electricity Commission) and William Calder (chairman of the Country Roads Board) all supported the benefit of horticulture, espousing that labour in landscape was ‘curative work’; the environment becoming part of the treatment for tuberculosis and lunacy. Linaker was the first landscape gardener appointee. Due to the recognition of his horticultural knowledge, ‘his ability to design, cultivate nursery stock and most importantly build the schemes using economic methods’, Linaker was supported by influential figures throughout his career, despite his lack of recognized academic credentials. He was also skilled in managing unskilled, conscripted workers on his projects. 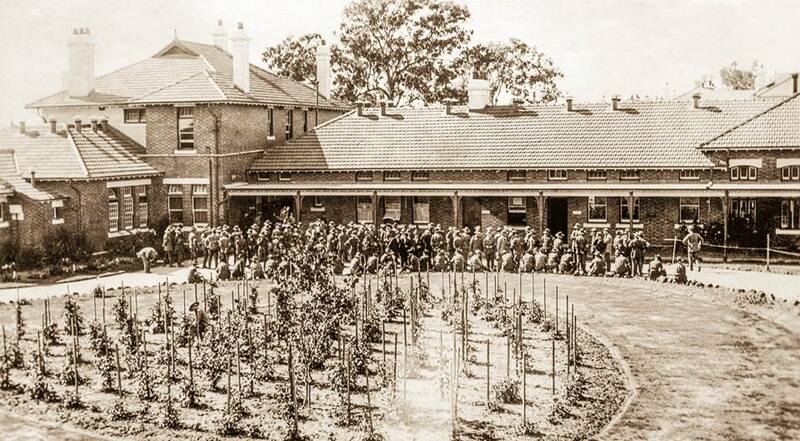 The farms, orchards and vegetable gardens of the asylums were developed to supply the mental institutions and provide excess produce for sale to other organizations as well as work/treatment for the patients. Not only did he design the grounds and gardens of every mental asylum in the State, commencing with designing the landscapes for Ararat Asylum, he also designed the Ararat Botanical Gardens, later called the Alexandra Gardens, Ballarat Asylum, Mont Park and environs. Mont Park opened in 1912 and by the following year, cricket, tennis and croquet facilities had been established under the auspices of Linaker. Linaker also designed the surrounds of the Yarra Bend and Kew Asylums which were to be turned into a national park to create a ‘Thousand Acre Parkland Scheme’ (1926). 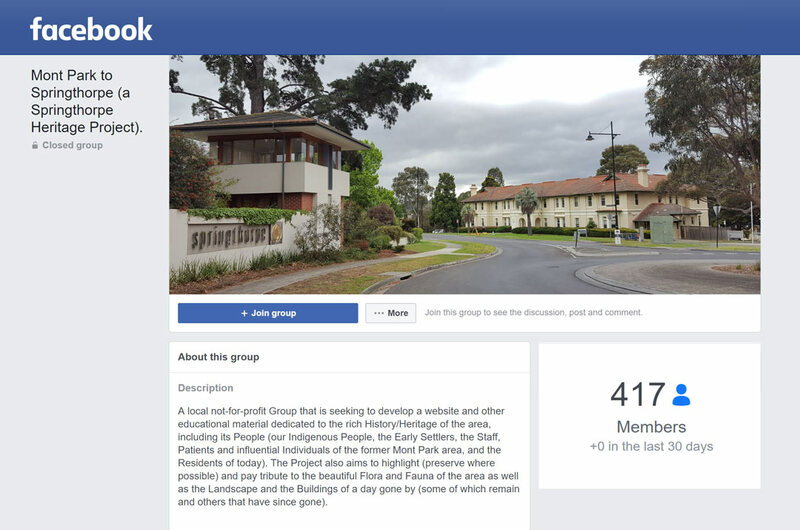 Other projects included the landscaping of Aradale Asylum, Buchan Caves, Maroondah Reservoir Park, May Day Hills/Beechworth Asylum and Sunbury Asylum. His advisory services were sought by many country municipalities for their public parks and gardens and as a member of the committee of the Tree Planters’ Association he was keenly interested in tree-planting projects on main highways. Linaker also appears to have had private commissions from influential people, notably Burnham Beeches, Sherbrooke for Alfred Nicholas. Plants from the Mont Park nursery were used as ‘commodities to be traded with other organizations’ for materials and other items required for the works. In 1922 Linaker drew up plans for entrance gates at the Waiora Road entrance, under instruction from Dr. Ernest Jones and in 1929 he facilitated (by donation from philanthropist and pharmacist George Nicholas) ornamental gates for the Plenty Road entrance. These gates were possibly designed by Linaker and installed but have since been demolished and lost. In 1923, Yallourn was set up to be a model town and the street planting and parks were designed by Linaker. 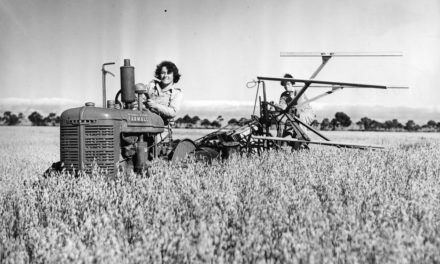 There was also an ambitious plan to complete plantations between Geelong and Melbourne in time for the centenary celebrations (1934) and Linaker was appointed to supervise the Melbourne end but these were never completed. 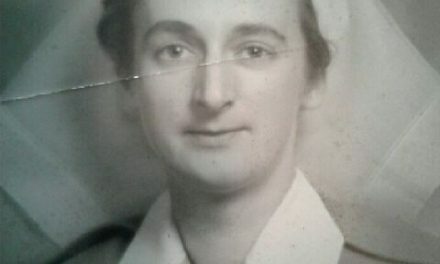 He also worked for the Penal Department (from 1918) and Geelong Grammar School among other commissions. Linaker’s most significant projects were the Shrine environs and the Pioneer Women’s Memorial Garden at the King’s Domain. Linaker’s plans for new Shrine and Domain plantings were fiercely criticized by the press because he was not under the jurisdiction of the MCC Curator or the MCC Parks and Gardens Committee. His contribution of the Pioneer Women’s Garden (1934) and other areas of the Domain remain. He was also employed to support works in ‘connection with unemployment relief schemes by various authorities’. Linaker, who was regarded by experts as probably the leading landscape gardener in Victoria, died at his home in Burwood Road, Hawthorn. Mr. Linaker, who had been ill for a week, was aged 66 years. 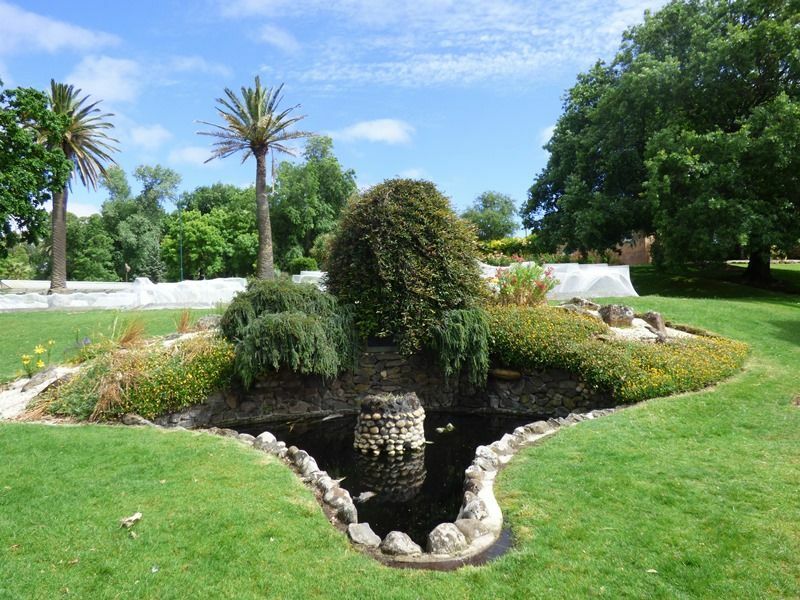 A water pond, located in the Alexandra Gardens, Ararat commemorates Hugh Linaker’s work. His whole working career he requested numerous times for his expertise to be acknowledged and to be remunerated appropriately. He wished to become the State Horticultural Director but the position was never created. In August 1933 he was made State Superintendent Parks and Gardens. While his title changed, his duties did not. NextDan Astley Gresswell (1853 – 1904).